Lee Gancman is a breaking news editor at The Times of Israel. 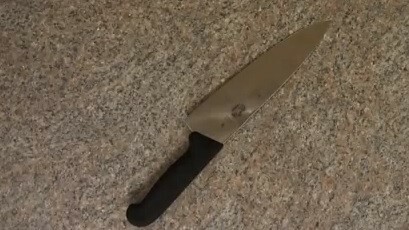 A Jewish Israeli man who stabbed an Israeli Arab man in April in Herzliya was sentenced on Sunday by the Tel Aviv Magistrate’s Court to one year and nine months in prison. Oz Segal, 36, stabbed 27-year-old Ibrahim Issawi, who was employed by the city as a street cleaner, while yelling racial epithets including “Death to the Arabs.” He was tracked down and apprehended several hours later by police. The victim of the assault suffered light injuries and was rushed by a medical team to Meir Hospital in nearby Kfar Saba where he received stitches. Segal was charged with committing assault under aggravated circumstances, which is punishable for up to three years in prison. Israeli law, however, stipulates that if the assault is committed while in possession of a weapon, the maximum sentence can be doubled. The sentence was considered lenient in light of that fact that Segal was also convicted of unlawful possession of a knife. These claims were rejected by the judge, who explained, however, that due to “mitigating circumstances” Segal would not receive the maximum sentence. Amid an ongoing wave of Palestinian attacks, recent months have also seen several revenge attacks by Israeli Jews. 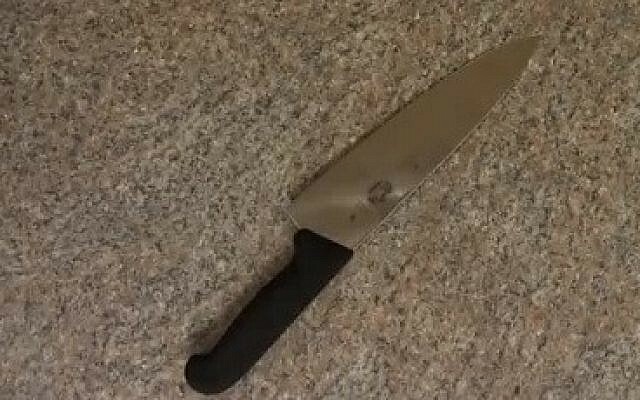 Late last month, a Jewish Israeli man was arrested for allegedly stabbing his Arab employee at a Beit Shemesh supermarket in a suspected racist assault. In November, a 33-year-old Israeli man was charged with attempted murder for stabbing a Jewish man in a parking lot after mistaking him for an Arab. Shlomo Pinto, a resident of Kiryat Ata, attacked supermarket worker Uri Razkan on October 13 in an Ikea parking lot in the Haifa suburb. He was indicted on two counts of attempted murder and possession of a knife. In late October, an Israeli teenager who stabbed four Arab men in the southern city of Dimona earlier that month in an apparent terror attack was indicted in the Beersheba District Court on four counts of attempted murder.